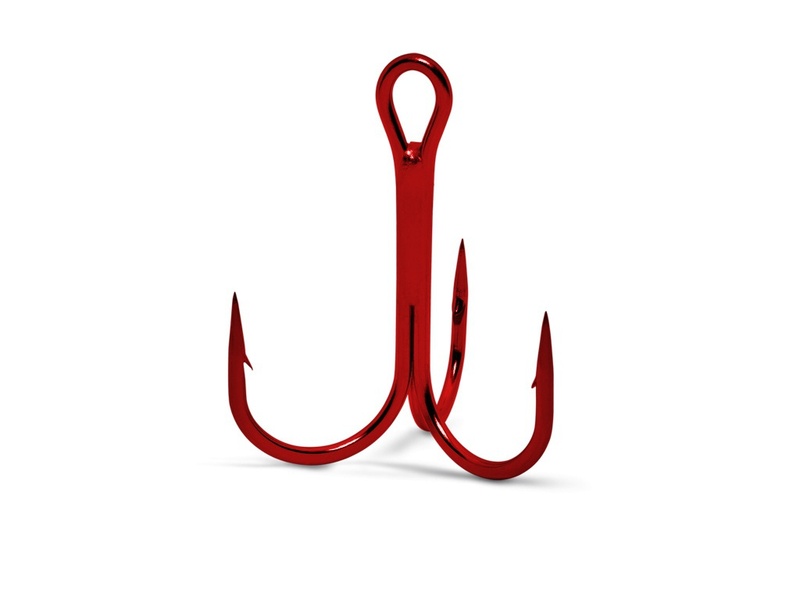 VMC 8540 Vanadium® Round Treble Hooks are a premium treble hook with high-quality Vanadium® steel which gives excellent penetration and resistance to opening. Red in colour these has been specally stocked by Predator Takckle to create the perfect stinger of soft lure or as a replacement hook to you rhard lures. Supplied in Packs of 10 and available in Sizes 14, 12, 10, 8.